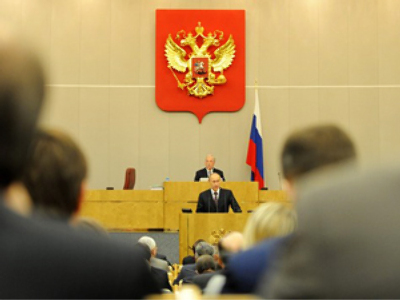 Russia’s State Duma has started its spring session. 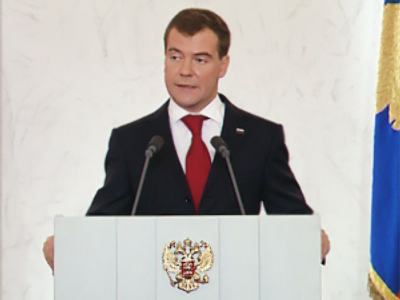 Fulfilling the tasks set by President Medvedev in his annual address to the Federal Assembly and working on anti-crisis measures will be its top priorities. Following lengthy New Year’s and Christmas holidays, members of the lower house of the parliament are back to business. An impressive stack of 550 draft laws – 50 of them top priority – will be considered by the MPs during the spring session. In his opening speech, Duma Speaker Boris Gryzlov said that 2010 is not going to be an easy year for the country, Itar-Tass reported. “The world economic crisis consequences still affect negatively the situation in many branches of the economy and lower the abilities of the budget,” he said. Although there are positive signs signaling that the crisis is gradually nearing its end, “we must keep working on anti-crisis measures,” he added. According to the speaker, socially-oriented issues aimed at providing a better quality of life for Russian citizens will be in the spotlight. During Wednesday’s gathering, the deputies adopted the first reading of the presidential draft law on support for socially oriented non-profit organizations. These organizations will deal with social problems such as providing help to victims of natural, industrial or ecological disasters, national or religious conflicts, and to refugees. The companies will also provide judicial help to citizens and engage in charity, cultural, educational, health-care and art activities. 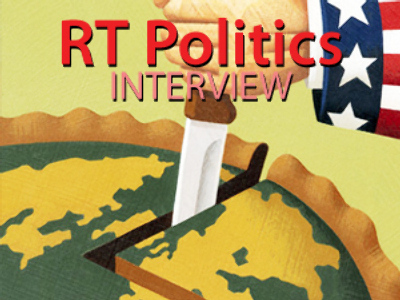 Another hot issue – concerning foreign policy – is scheduled for discussion at the end of the week. The ratification of Protocol 14 to the European Convention on Human Rights – which for years has been a stumbling block in relations between Moscow and the Council of Europe – may finally get off the ground. On Friday, the parliamentarians will consider the ratification of the document concerning the reform of the Strasbourg Court. The main point of the reform is to simplify the litigation process of the Court and help it cope with a growing pile of unprocessed complaints while speeding up trials which currently can take up to a decade to be resolved. The document was ratified by all members of the Council of Europe except for Russia. Even though Moscow signed the protocol, in 2006 the State Duma refused to ratify it, since some of the document’s clauses contradicted the country’s interests. For instance, Russian lawmakers were not happy that the document lifted the principle of collective decision making of the Court. Also, they found it unacceptable that, according to a new rule introduced by the protocol, it would not be necessary for a panel of three judges to include a representative of the country concerned. Since Protocol 14 can only be put into force when a consensus is reached among all the signatories, the reform has been put off. Moscow has faced fierce criticism from other members of the Council of Europe for its stance. However, now it seems that the years-long dispute may finally be resolved. "New circumstances have appeared that allow for considering the issue of the Strasbourg Court again," Gryzlov said Tuesday. Indeed, this did not happen all of a sudden. The parties held a number of consultations and managed to come to an agreement after controversies were erased. Thus, in cases concerning Russia, a representative of the state will be included into a panel of judges. 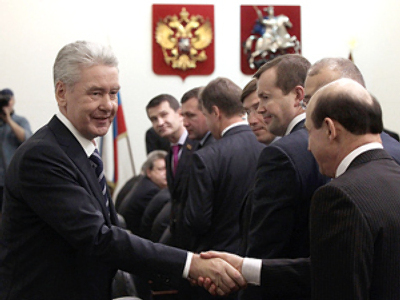 In December last year, the Kremlin urged lawmakers to reconsider ratification of the Protocol. So, it might very well be that the European Court of Human Rights – which celebrated its 50th anniversary in 2009 – will see the beginning of reforms in the near future.